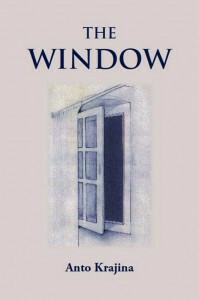 The Window is an English translation of the German novel Das Fenster, with which Ideos started its literary program. The novel deals with the inner conflict and ideas of a great mathematician and scientist. The protagonist’s inner conflict results in a fascinating, absolutely unique picture of the world. The novel delights and instructs, and is intended for people in search of answers to the fundamental questions that grant peace of mind.